How satisfied were you (or are you) with your RV’s factory warranty? 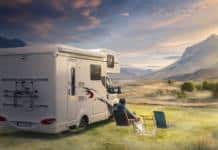 Did you buy your RV new or used? Emergency medical transport plan? Watch the fine print! Will you go south this winter with your RV? Plan to RV this Memorial Day weekend?